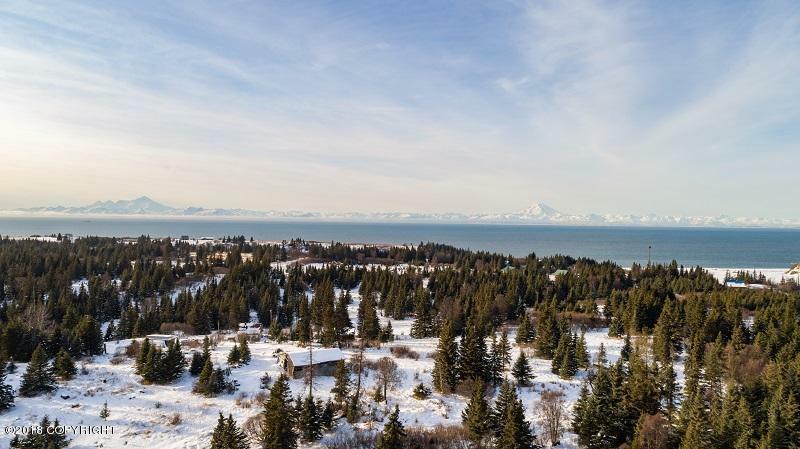 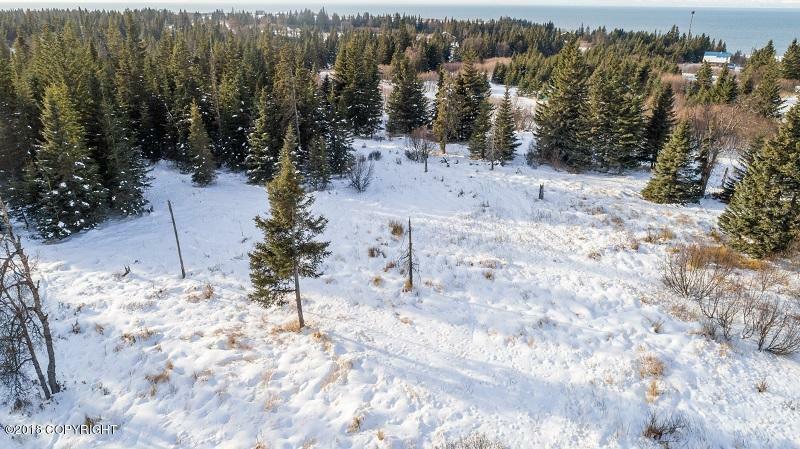 Mountain View lot nestled into peaceful subdivision. 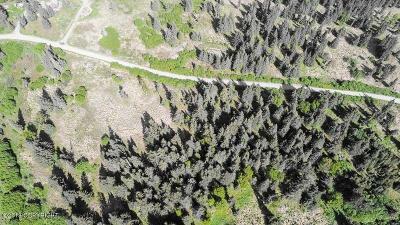 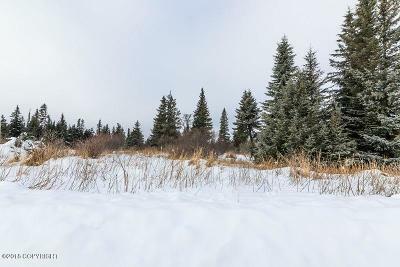 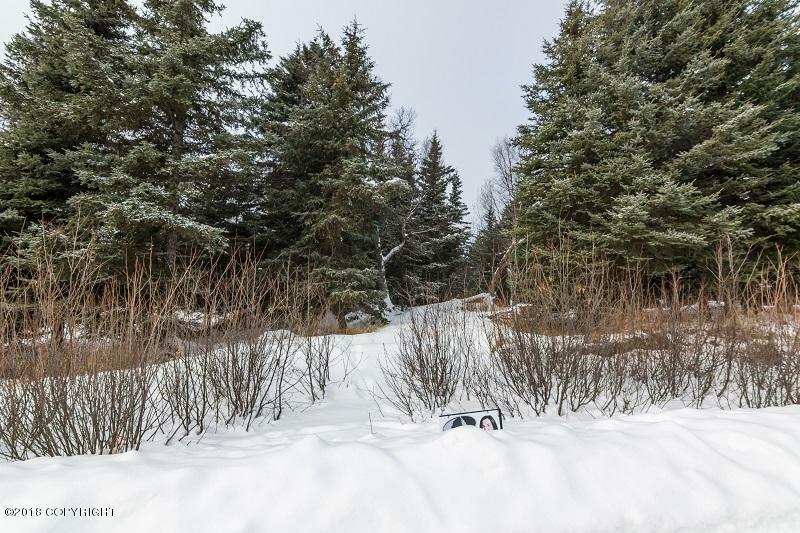 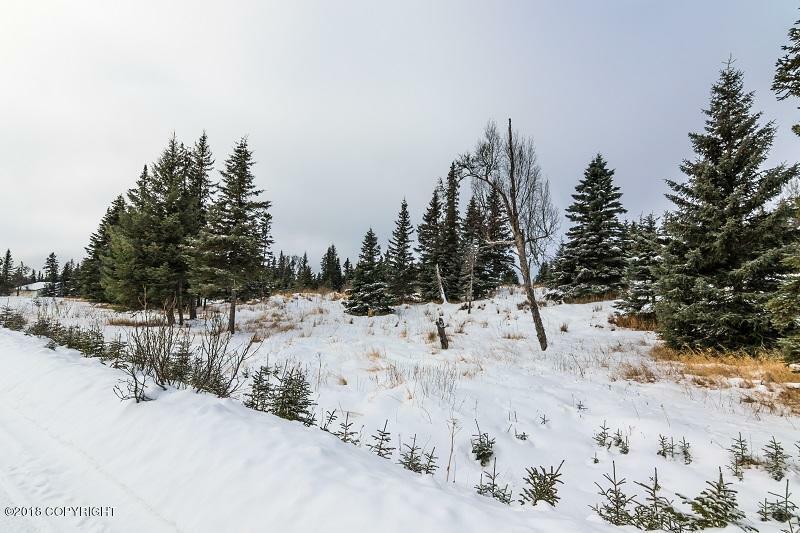 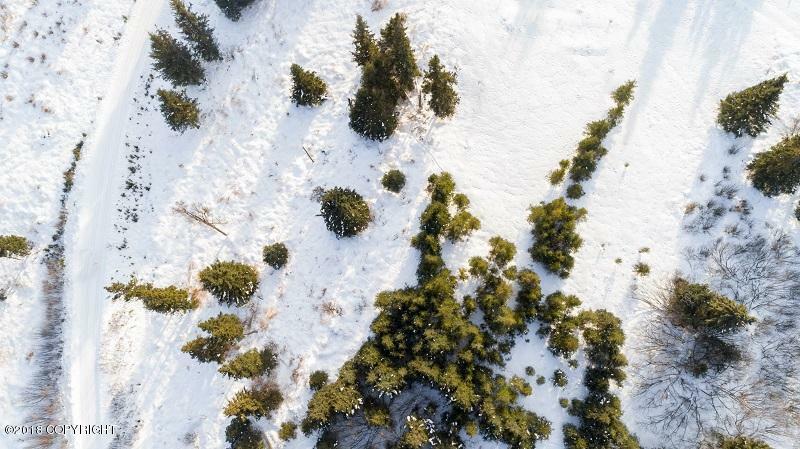 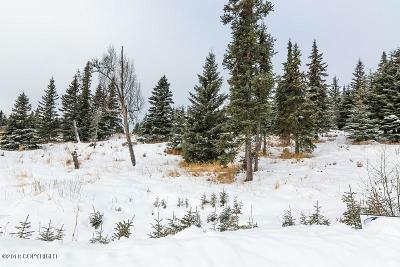 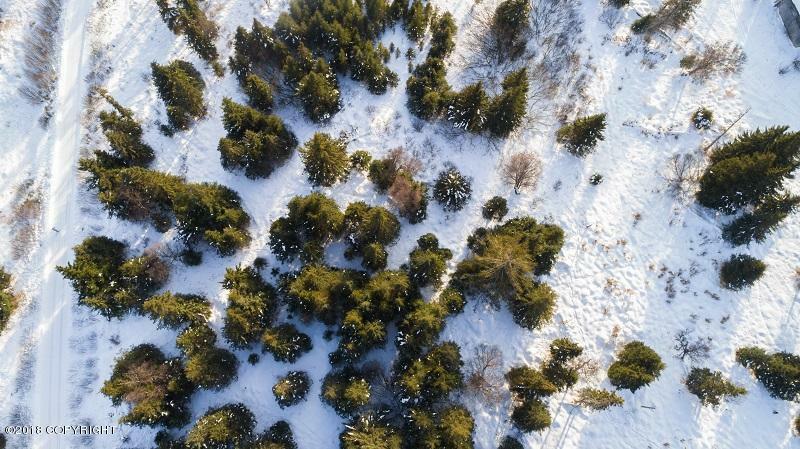 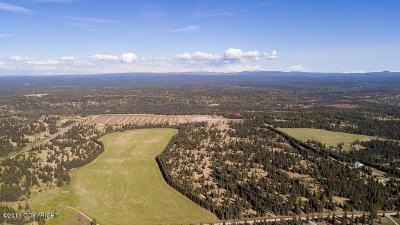 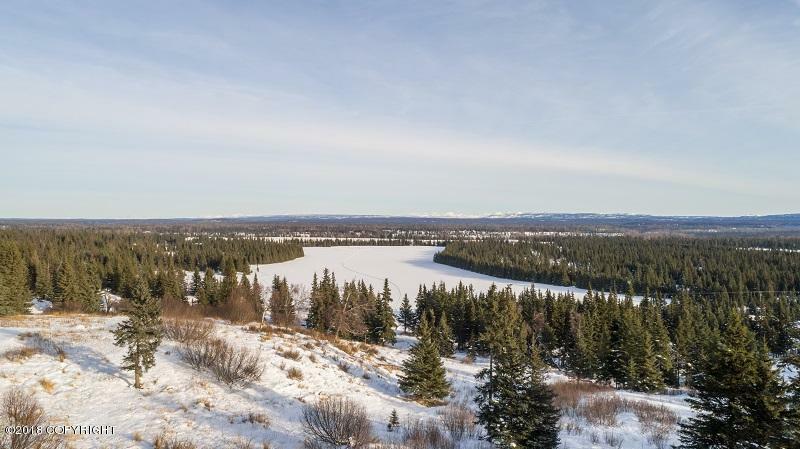 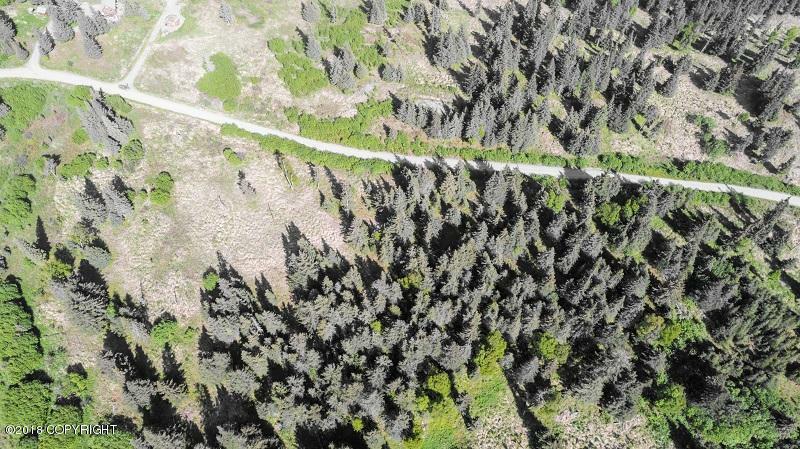 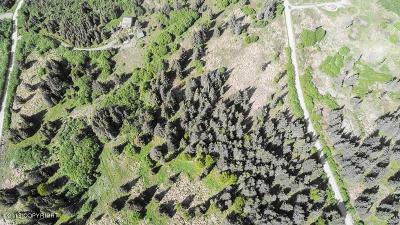 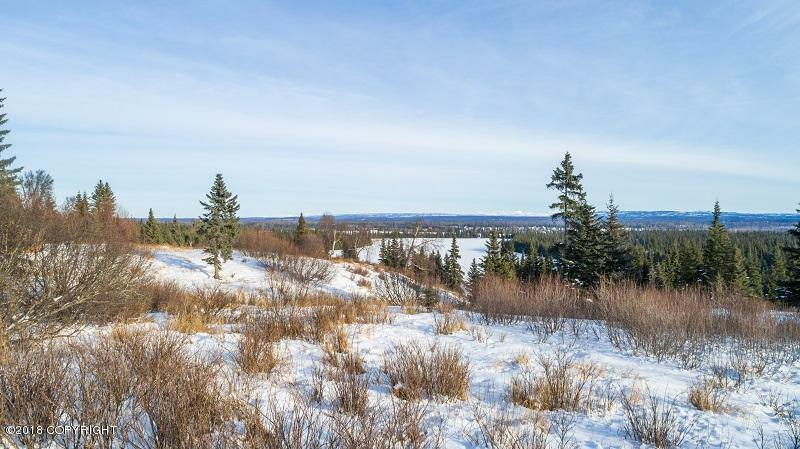 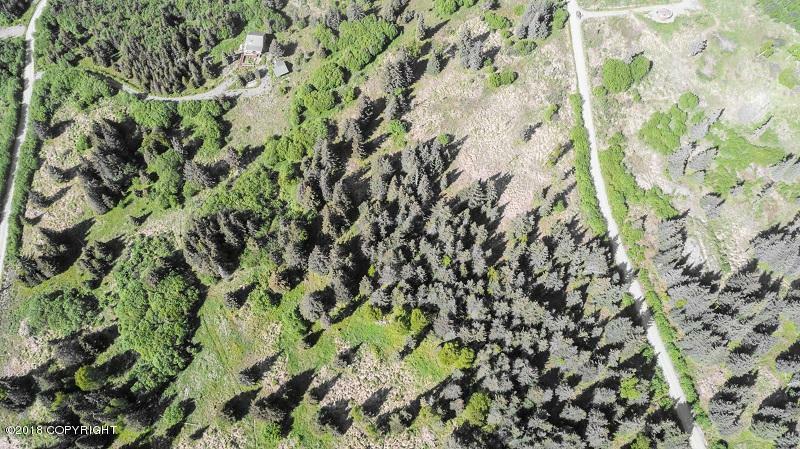 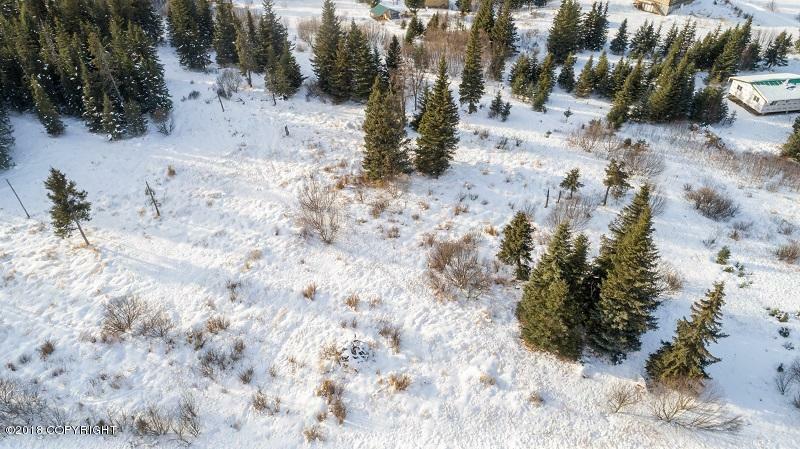 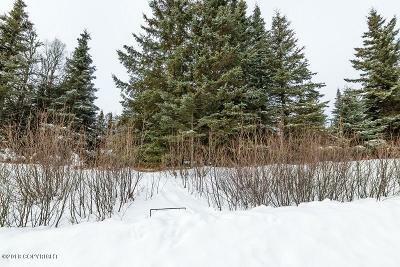 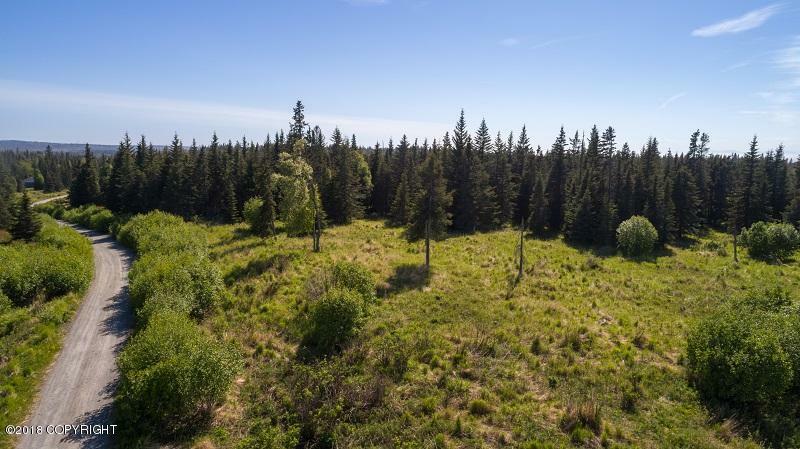 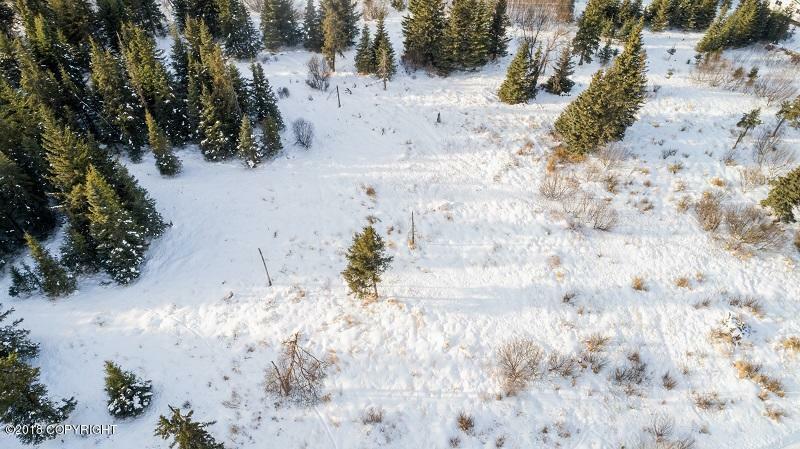 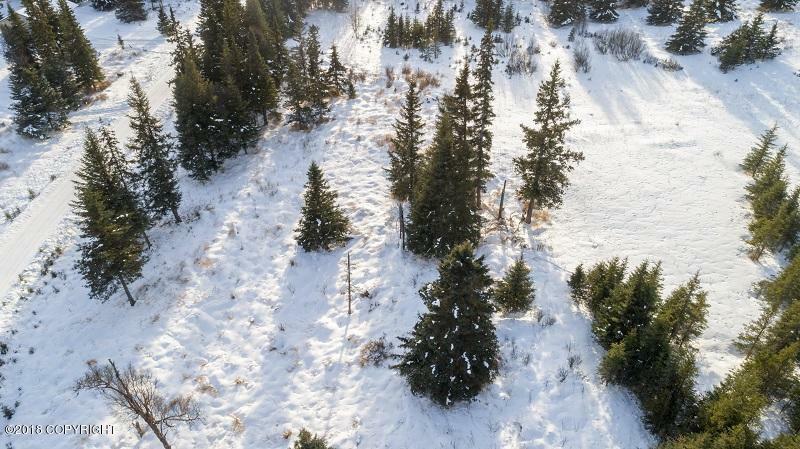 Lot is situated close to Ninilchik's tractor launch, Deep Creek River, and Ninilchik River for all your fishing needs. Make this place your home or recreational getaway! Adjacent lot also available.Pictures are of Parcel and Surrounding Area.